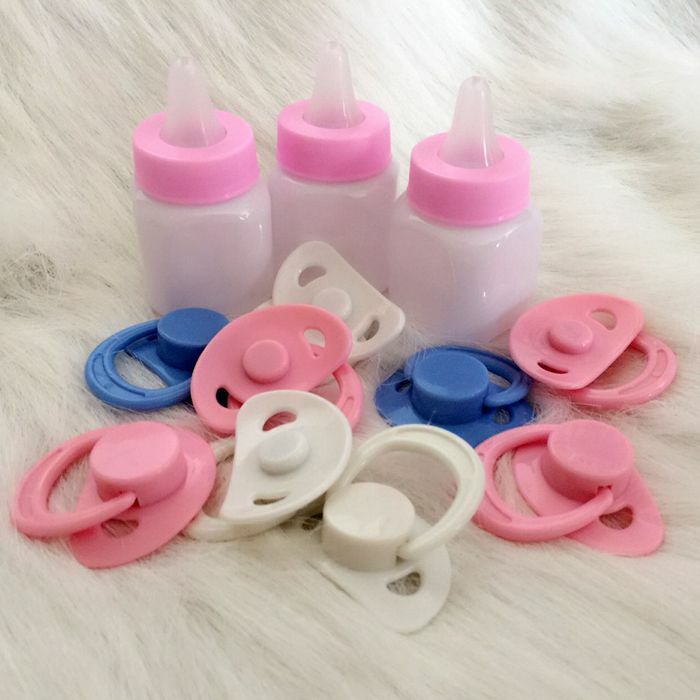 Accessories for baby feeding can greatly ease this task, especially for the more recent parents. Find out what they are. 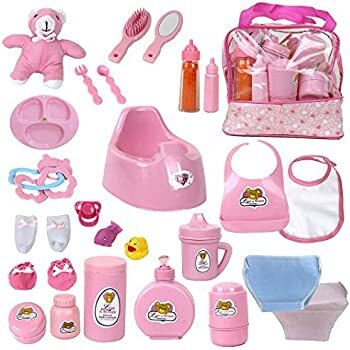 From birth until you start to eat other foods than just milk, there are several baby feeding accessoriesthat, by their use, will become true indispensable products. 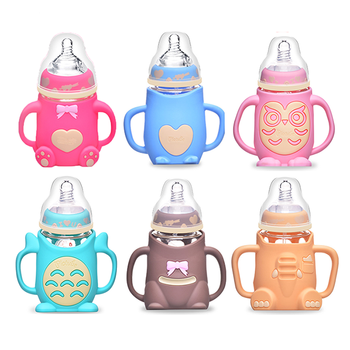 It is these baby feeding accessories that can make mealtime a more enjoyable and easier time for parents, avoiding moments of stress and anxiety that can even be passed on to the child. 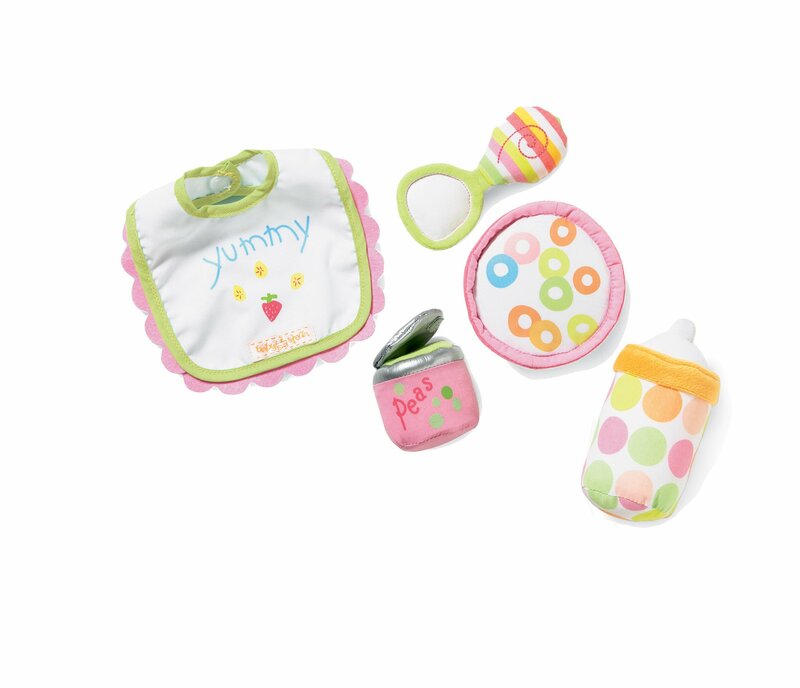 That’s why we’ve put together five good, indispensable ideas for baby feeding accessories that help save time, prepare everything with more quality, and more comfortably. At mealtime all the help is welcome. Check out the indispensable accessories! 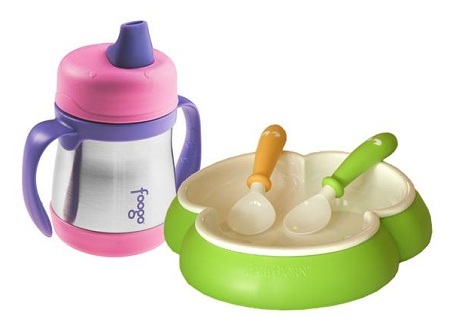 Squirt is not just a spoon, it’s an accessory that works like two in one, making the turn of the spoon and the plate. 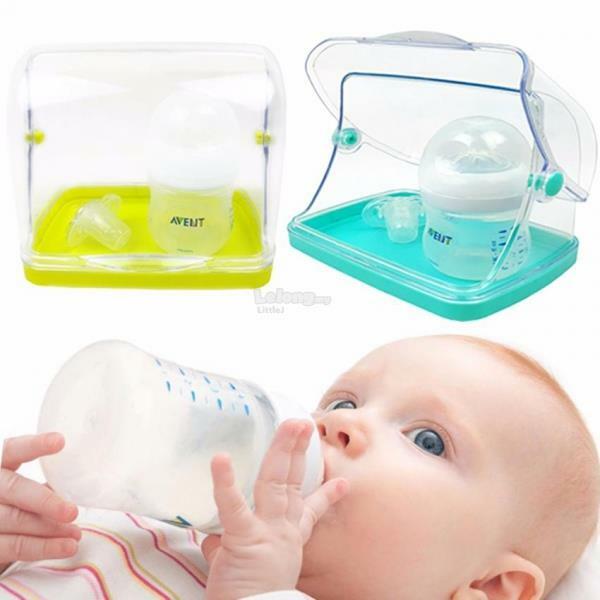 It is a food dispenser that respects the times and limits of your baby. Time for soup will stop being so disorganized, with food scattered all over the place. And it is still possible to transport it everywhere. 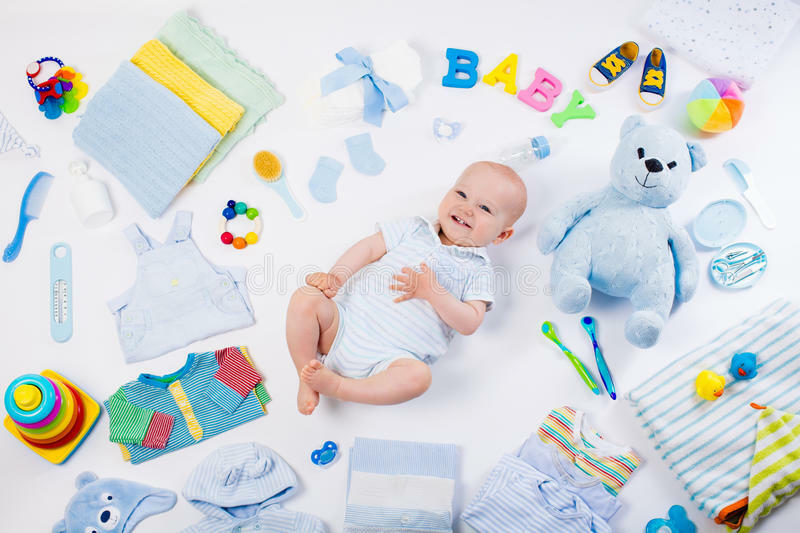 When the baby starts to be a bit more autonomous it is normal for him to start wanting to do more things alone. At the time of the drink, we know how dangerous it can be to give a glass to small, fragile little hands, and, let’s face it, pretty clumsy as well. 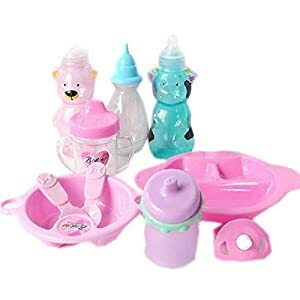 That’s why anti-drip cups are a perfect solution: they can shake sideways, up and down, upside down … The liquid only comes out of the container when the child is sucking. In the urge to start feeding himself, the baby can make a real revolution with food. Floor, table, walls … Nothing escapes the infantile rave. That’s why dividing plates can help minimize chaos. 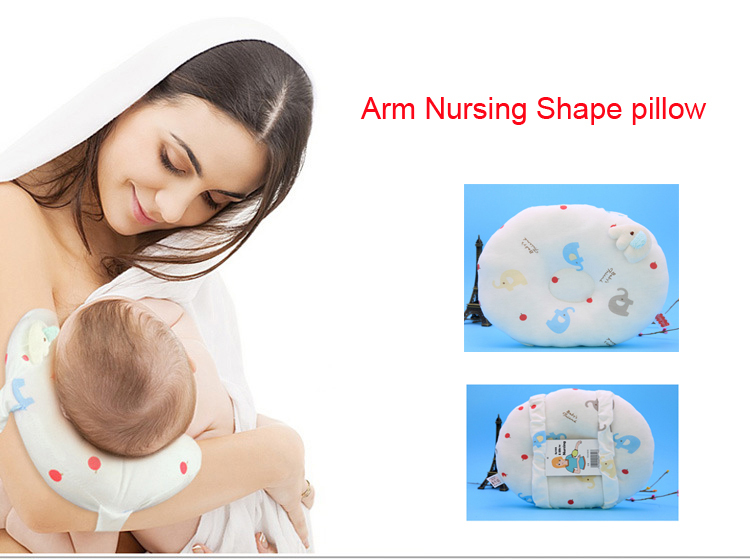 There are in various colors, sizes, so just choose the one most suited to the child’s tastes. Learn more about this accessory at this link. 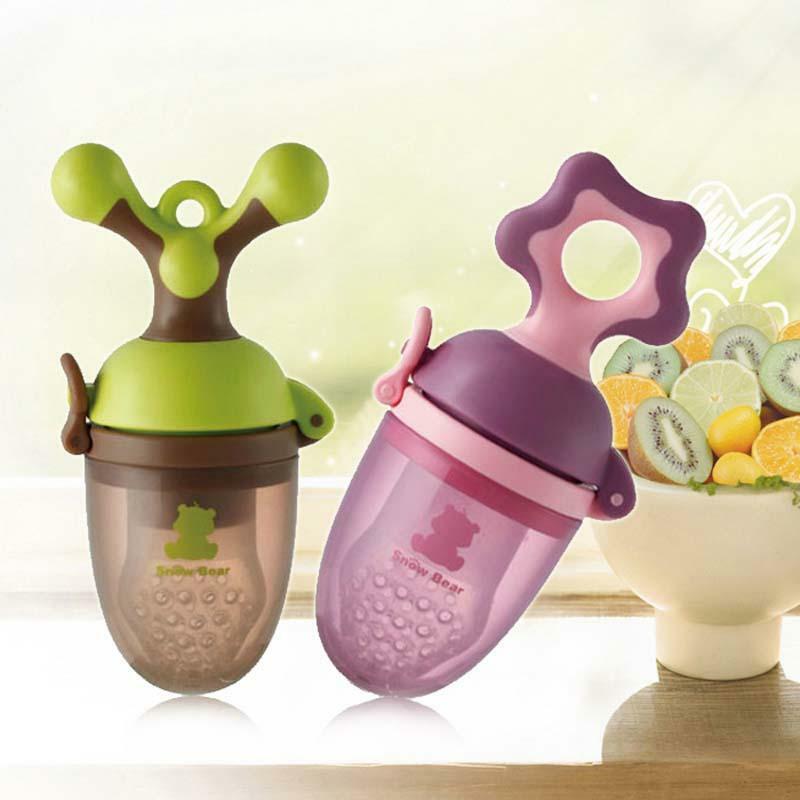 To prevent dishes from sliding across the table or even dropping to the floor, the Munchkin suction cups allow the equipment to be secured to prevent it from overturning. In addition, the bowls are high enough for you to place various types of food. 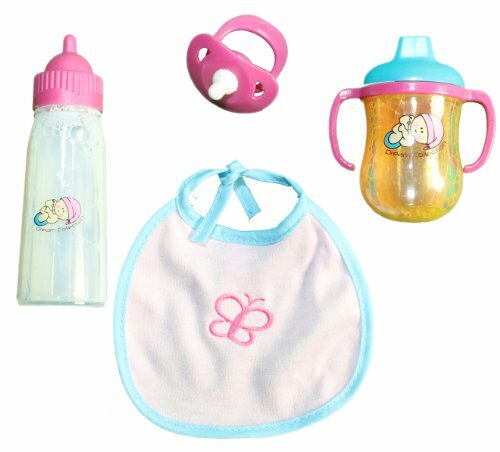 Learn more about this baby feeding accessory here. Let’s face it, they are not the most beautiful accessories ever, but they are certainly one of the most practical. The bibs have an outward-facing edge that allows food to accumulate, preventing it from being passed to the child and to the soil. In addition, they are waterproof, therefore 100% accident-proof. At mealtime it is important to be surrounded by baby feeding accessories that make it easier to work and avoid confusion. These are some suggestions that will make everything simpler. 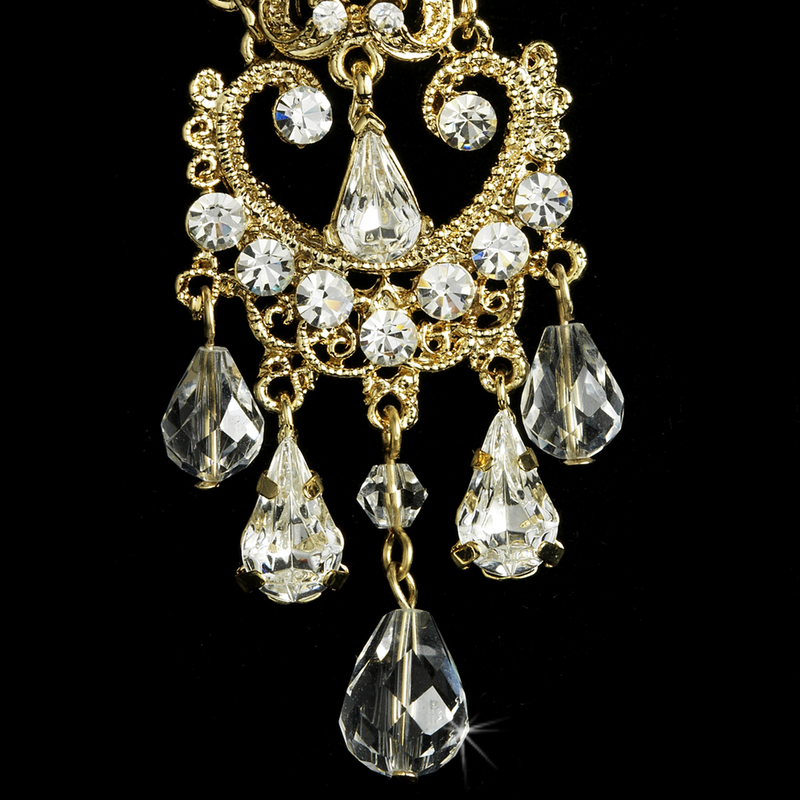 Earrings and Bridal Accessories: How to Choose?